Arsenal host West Brom at the Emirates Stadium on Wednesday and will be desperate to return to winning ways and stay on course for a top-four finish in the Premier League! 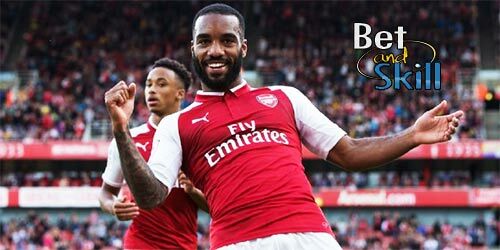 Don't miss our ARSENAL v WEST BROM betting preview with expert predictions, betting tips, best odds, line-ups, bookmakers offers and no deposit bonuses on this clash! Arsenal have won only two of their last seven games. Last weekend’s home draw with Crystal Palace saw them slip to fourth in the table and it allowed United to close the gap within one-point. That result was prefaced with 3-3 draw at West Ham a week before. Going back to early January, the Gunners have won just four of their last 13 Premier League games. Arsene Wenger has no new injury concerns ahead of this game but could opt to freshen up his side. Olivier Giroud and Theo Walcott will be hoping to return to the starting XI up front while Aaron Ramsey could be handed a role in central midfield at the expenses of Mohamed Elneny. Jack Wilshere,Tomas Rosicky, Alex Oxlade-Chamberlain and Santi Cazorla remain out for the Gunners, while Mathieu Flamini is expected to be available. West Brom have lost three of their last four matches in the league. This poor run of form has seen West Brom drop down to 14th. Anyway, they have already reached the 40-point mark and are 10 points clear of the bottom three. They have only won once away from home since October. Few changes are expected from Tony Pulis with Saido Berahino likely to keep his place behind Salomon Rondon despite the missed penalties. In midfield, Claudio Yacob is expected to keep his place ahead of Sandro. James Morrison remains sidelined and Alex Pritchard is doubtful with a hip injury. Arsenal have won each of their last four consecutive home matches against the Baggies and seven of the clubs’ last 10 meetings in all competitions. The reverse fixture finished 2-1 to the Baggies, despite the hosts having only one shot on target, with Mikel Arteta's own goal proving to be the winner. Enhanced Odds! 4/1 Arsenal to win + £100 bonus! Risk-free! Crazy boost! Get 8/1 Sanchez to score anytime! 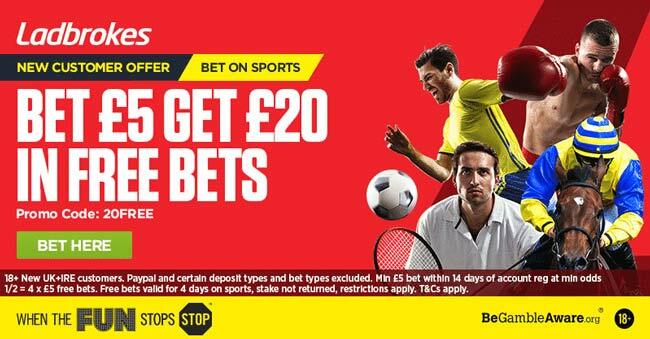 Enhanced Double: 6/1 Arsenal & AC Milan both to win + £10 free bet! Price boost: 6/1 Arsenal to win + £5 free bet! Enhanced Price! Get 4/1 Arsenal to beat WBA! "Arsenal v West Brom predictions, betting tips, odds and free bets (Premier League - 21.4.2016)"